Luxury home sales often trace a path that differs from the rest of the market. Just as high-end buyers can afford to take their time to find exactly the property they are looking for, Bainbridge Island luxury homeowners tend to pick and choose when they will market their properties. That's pretty much what happened in the aftermath of the 2008 housing crisis: many luxury home owners on Bainbridge Island decided to hold off and wait for the market to rebound before listing. Now, as the housing market continues to recover and home values continue to rise, the potential number of buyers interested in these homes is also on the upswing. For those who have been postponing the sale of their own Bainbridge Island luxury home, this fall is shaping up as a likely time to act. Before you list though, it can't hurt to revisit some basic truths in high-end real estate marketing. Selling a luxury home requires a different marketing psychology than does traditional real estate. It simply takes longer to find the buyers for these homes, so it is almost always necessary for their owners to practice extra patience throughout the sales process. It is absolutely essential to work with a real estate professional with experience and connections in the luxury market. 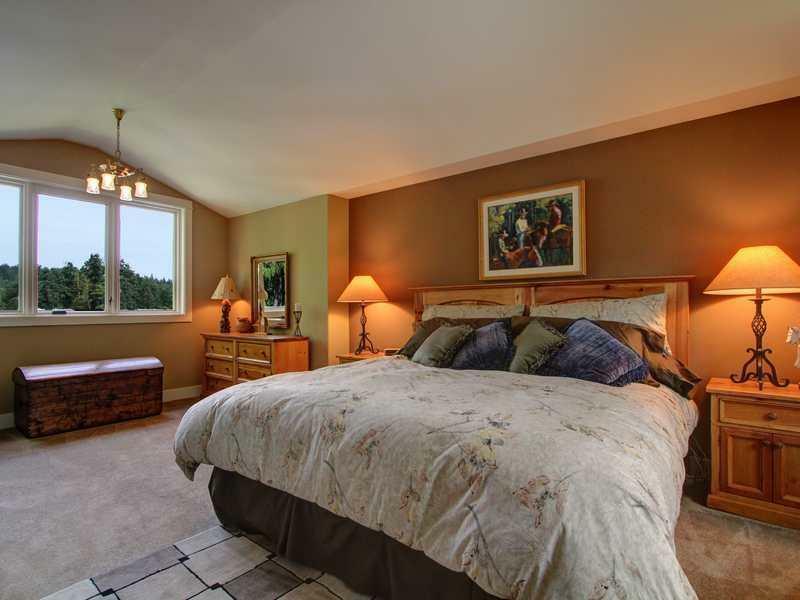 An experienced agent understands the ins and outs of selling a Bainbridge Island luxury home. It's not unusual for them to have fostered a network of qualified potential buyers who may be interested in the property. Luxury home sales are driven by the desire to attain or maintain a specific lifestyle. It is often necessary to sell the lifestyle as effectively as the home itself. This means staging the home properly, highlighting specific “starring” details, and making sure that everything inside and out is immaculately maintained. It means a little more work for both home owner and agent, but the plus side is the size of the reward at day's end. If you have a luxury home on Bainbridge Island and suspect that now is the right time to sell, contact me for the kind of reliable guidance that brings success!